The Joker origin movie that will stand apart from the DC Extended Universe is making big strides in coming together, officially getting the greenlight earlier this month and setting a release date. Now, according to The Hollywood Reporter, Academy Award winner Robert De Niro is in talks to join Joaquin Phoenix for the film, according to The Hollywood Reporter. The 74-year-old actor, famous for his many mob roles including Goodfellas and The Godfather Part II, will be making his comic book movie debut if he were to sign on for the film. Plot details are currently being kept under wraps, but the film is set to take place in Gotham in the early ’80s and De Niro would be playing a talk show host who is instrumental to the infamous villain’s origin. Zazie Beetz (Deadpool 2) is also in talks for a role in the film. Joker is set to debut in theaters on October 4, 2019. On that release date the film will go up against Paramount’s Gemini Man from director Ang Lee and Fox’s thriller The Woman in the Window starring Amy Adams. 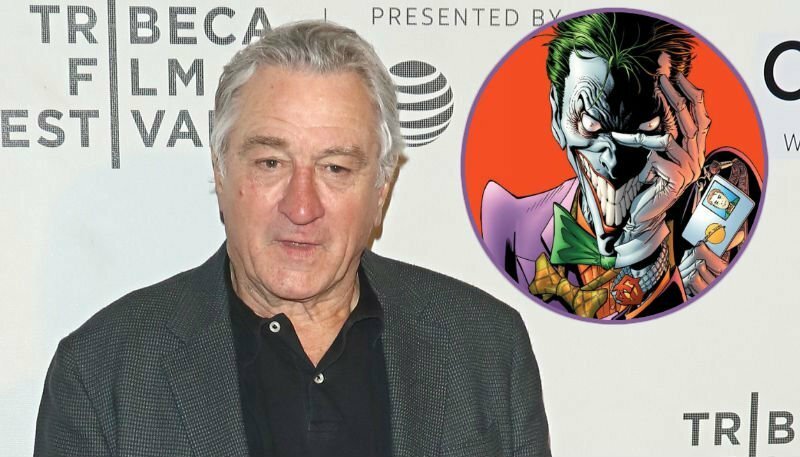 The post Robert De Niro In Talks For Joker Movie appeared first on ComingSoon.net.